Fresh Dream Job story started! Many thanks to you for taking part in the poll! It's quite unexpected to receive 410 votes in just 1.5 days. Frankly speaking, it was one of the most thrilling polls ever. The high intrigue level has been making me to check current poll results from time to time during the last day. 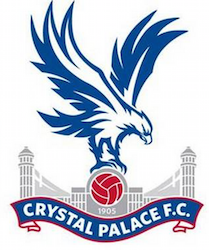 Crystal Palace won with 28 votes of advantage over second-placed Leicester. First of all I would like to thank you for support and numerous comments written to the previous blog update just in less than day. I am more than pleased with your reaction! I see both given options for reloaded Dream Job story are pretty acceptable. Nevertheless, starting with Premier League relegation candidate is almost two times popular than simple start with Arsenal. The gap is so much large that I decided to make an early stop of voting. There's no sense to wait till the end of Sunday. Can't wait to know what club will be chosen for me this time! Please vote actively because poll will be closed by midnight from Monday to Tuesday. 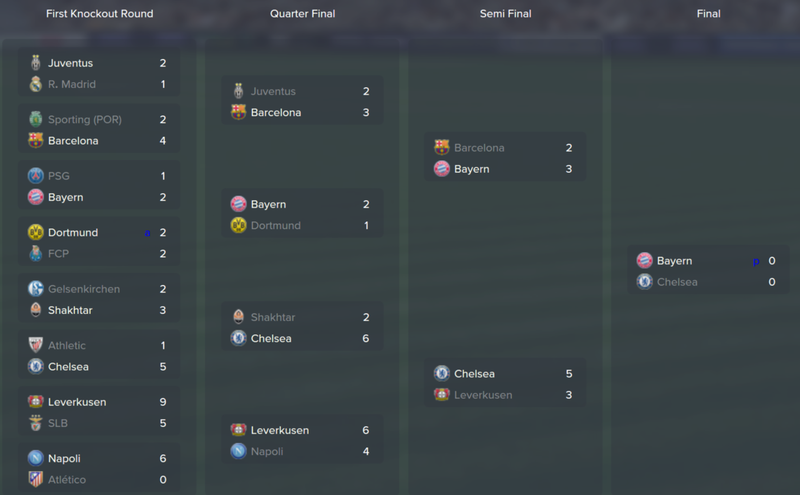 This blog update is hugely important for my whole next FM 2015 experience. Please read carefully, write me back in the comments and vote in the poll. I do need your advice! Thanks for reading my Dream Job story. By the way, you can comment what story sides should be more/less lightened. It would be awesome to hear your opinion. Today's update about Braganca contains the tactical info and latest results. The 2nd season is being played with already successful 4-4-1-1 tactic and two new tactical schemes presented below. It is oriented to a total ball control in the centre of midfield. 5-in-line midfielders + AMC provide a ball possession level I need. 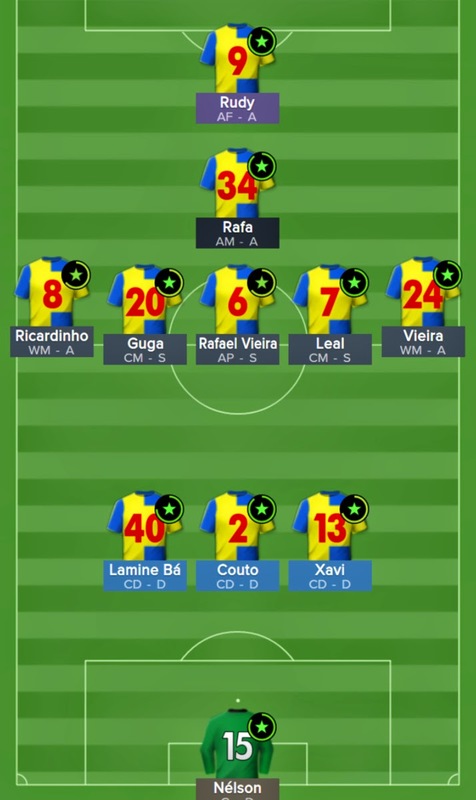 The tactics works really great against 4-5-1 formation which is quite popular in Portuguese National Championship. 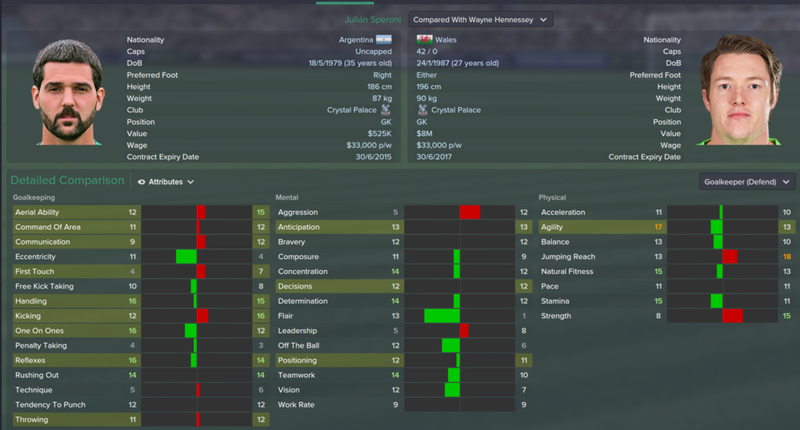 Revolutional squad changes during summer transfer window. First results in season 2 with the new squad. 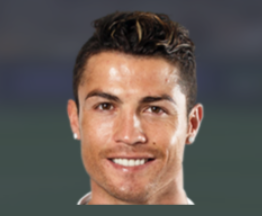 Squad revolution in the lower Portuguese League is a totally normal thing. It happens with many PNC clubs because of semi-professional club status and one-year player contracts. So there should not be any surprise for you in how Braganca was refreshed by me. 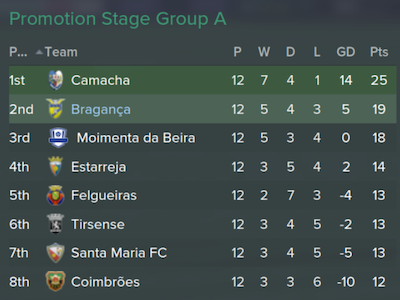 My transfer campaign for Braganca is already over. However, I don't want to rush with the next update uncovering new Braganca squad because there should be a traditional blog post about results of all the most important tournaments in the first season. Hot penalty shutout between Bayern and Chelsea in the final ended with mistakes by Oscar and Ivanovic. Are you ready for the news about the last Braganca matches in season 1? Braganca lost the first match to Camacha but competing Moimenta failed in their match at the same time. So league outcome was moved to the last fixture. For some reason I didn't manage to beat Coimbroes getting just a draw. 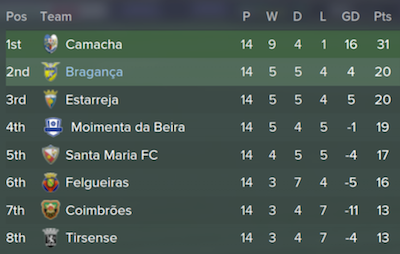 Luckily, Moimenta did not seize on my loss of points, so Braganca remained at the 2nd position after all. It was tough and nervy experience. I was playing the last match with league table widget enabled keeping track of what's going on in parallel games. I know many of you couldn't wait till I report about the latest news from Dream Job story. 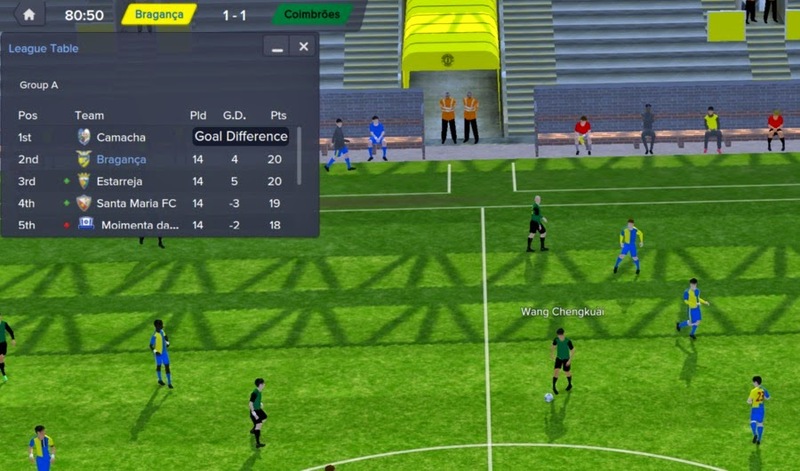 It's the right time you've opened True Football Manager blog for that! 6 fixtures were played, Braganca is not among leaders of the group. However, we still have all chances to promote to the Second Portuguese League. This page contains my personal view of currently existing FM community. My idea to create this list of the best FM 2015 sites is just simple: from time to time one may need help in some FM issue, want to install FM graphics, share own Football Manager story, or just read some good FM blog or guide. This page is a starting point. 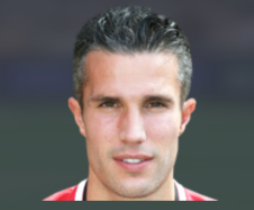 It contains only the best Football Manager resources throughout the whole Web. 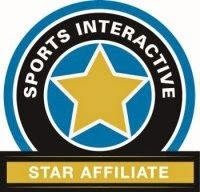 All rankings are based on my personal impressions and can't be changed by opinions of others. Rankings are editable. 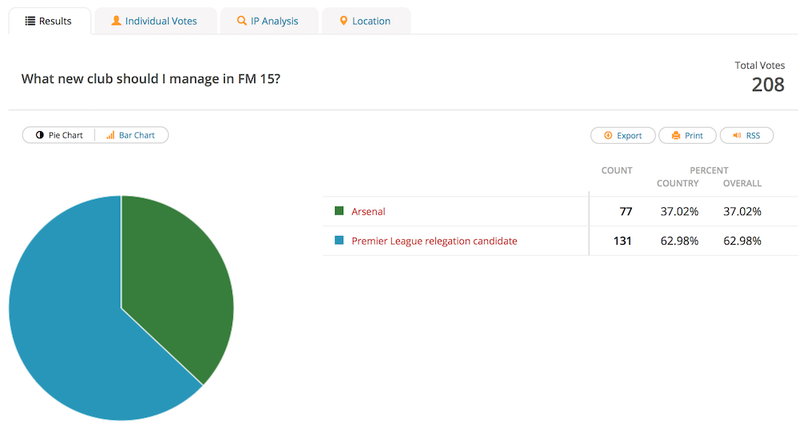 If you know an active English-language FM site with some unique content or services for Football Manager fans, please remind it in the comments below. I will kindly take a look at your suggestion and possibly add to one the rankings. 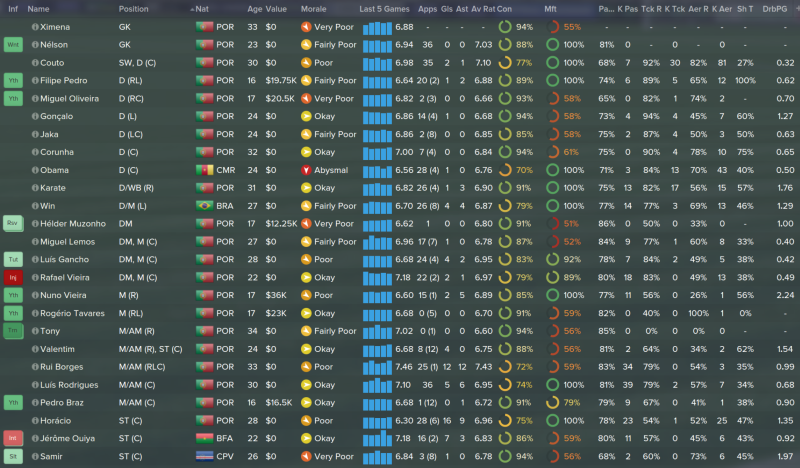 I was snowed under and played FM not so much time during last days. At the moment I am just coming up to the first match of Promotion stage. However, I think its time to share some thoughts about this time interval and upcoming 18 matches. Braganca confidently won all 4 friendlies against weaker teams, that is is nice. There's a single loss in the list but it was friendly game. Glad to see you here reading my blog today! 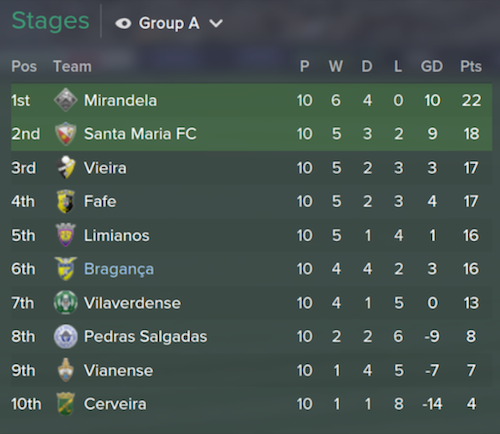 My first season with Braganca turned into a tough and at the same time entertaining journey. 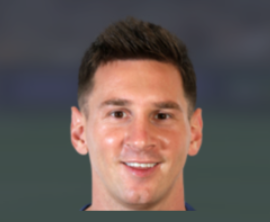 That is caused by strong AI that frequently switches tactics from one to another depending on events on the pitch. This is why my tactics shown in the previous blog post was quite easily opposed by other tactical approaches. As a result Braganca was displaced by competitors from the promotion zone. Even so, you see my team is in 2 points from the 2nd line. So it's OK, moreover, 8 fixtures are ahead. 3 wins, 2 draws and 1 loss in total.